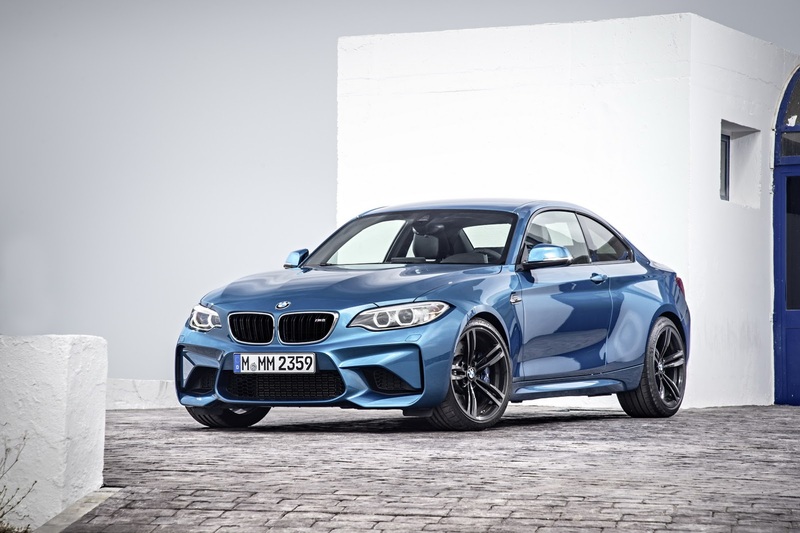 BMW released the latest product of their M series, the All-New BMW M2 Coupe in Indonesia, Thursday, April 27, 2016. This sport sedan offers technology that can be relied upon for track racing, but still suitable for use on the highway. President Director of BMW Group Indonesia Karen Lim called the new generation M2 M Coupe as a successor to the series known as "the most powerful letter in the automotive world." He says the car BMW will be favored by consumers, especially young new customers. "The characters are active and dynamic suitable for young children" he said during the launch of the All-New BMW M2 Coupe in Kafe U-Thai, South Jakarta. The car's design was inspired model of a BMW racing car that has a history on the racecourse. Designed front apron with low intakes (air holes) is great. On the side, a fine line impressive muscular shape that reinforced the gills on the fenders as a hallmark of the series M. The hallmark of this series was also strengthened by the use of 19-inch aluminum wheels with double-spoke design and the use of exhaust-Specific M twin-tailpipe. In interior design, the packing material used on detail alcantara door and hand brake lever, along with open-pore texture of carbon fiber on the dashboard and center console. Sporty look is reinforced with blue stitching and embossed polar letter M on specific details. The All-New BMW M2 Coupe uses inline six-cylinder engine that has gone through extensive development with a capacity of 3 liters and BMW TwinPower Turbo technology. In addition, there TwinScroll turbocharger with exhaust manifold which has a twin channels, separated by thin walls to support a better engine efficiency. "Some components, such as piston rings optimized top and gray cast iron liners and crankshaft main bearing shells, adopted from the BMW M3 and M4," says Karen. 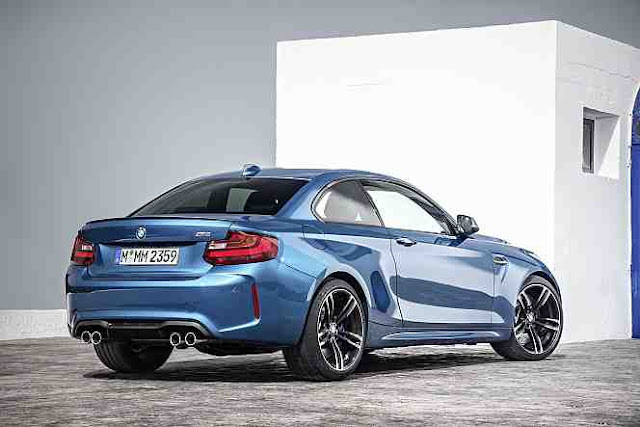 The All-New BMW M2 Coupé is able to issue a maximum power up to 370 horsepower and peak torque of 465 Newton meters (Nm) at 1,400 rpm engine rev up to 5560 rpm. Overboost function can add up to 500 Nm of torque. Power was channeled through the M Double Clutch Transmission (M DCT) with Drivelogic 7-speed. In performance, the M2 Coupe can reach speeds of 100 kilometers per hour from a standstill in just 4.3 seconds thanks to TwinPower Turbo technology. The All-New BMW M2 Coupé will be available at authorized BMW dealers, starting in May 2016. The All-New BMW M2 Coupe will be offered at a price of Rp 1.3 billion off the road. "Every unit of vehicles equipped with BMW Service Inclusive, which includes routine maintenance without charge for 5 years or 60 thousand kilometers, as well as a warranty of 36 months with no mileage restrictions," Karen said.